Waffle Flower Crafts-Die. 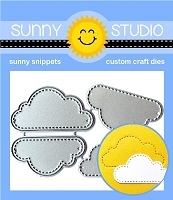 Just the thing for customizing your paper crafting project! The ideal way to cut out a stamped image with ease and accuracy. These dies will work with virtually any die- cutting machine that will accommodate wafer thin dies. Add a cute accent to your project! Made of 100% high quality steel. 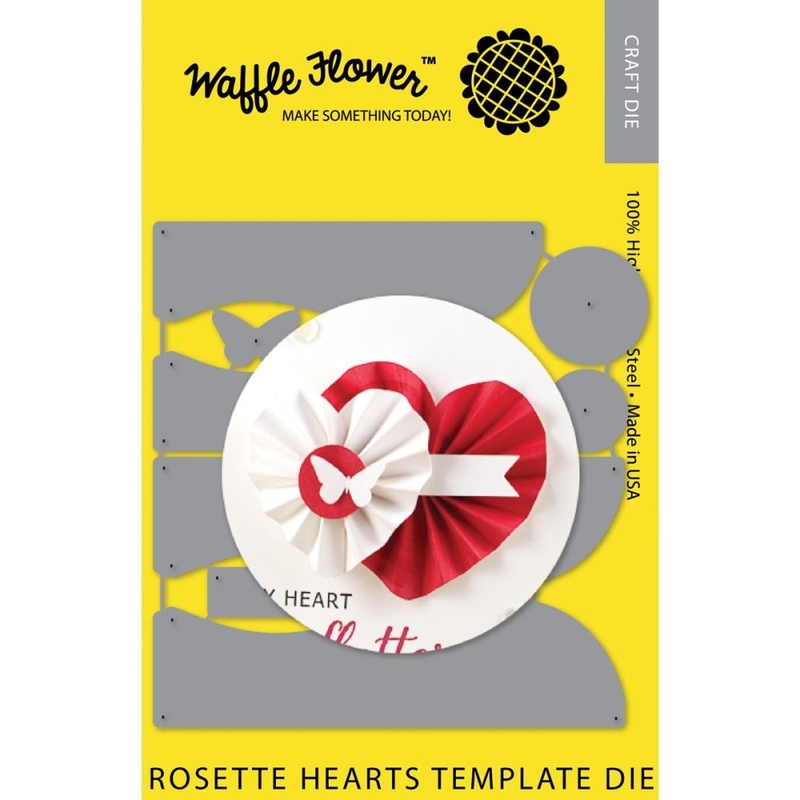 This 7- 1/2x5 inch package contains Rosette Hearts Template: a set of eight dies. Made in USA.